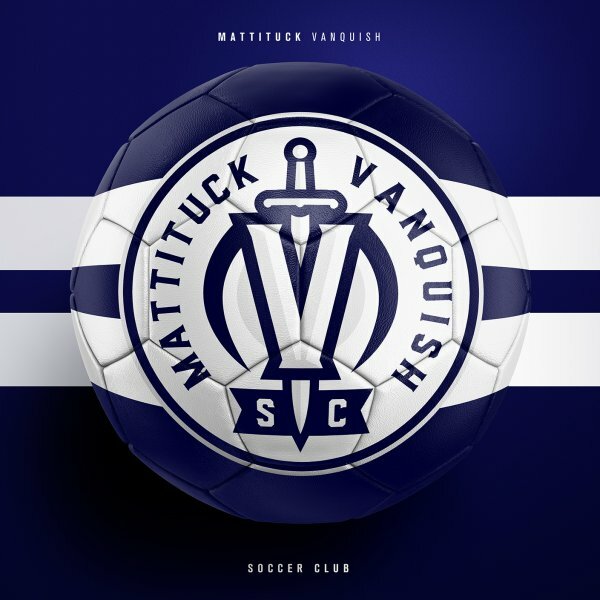 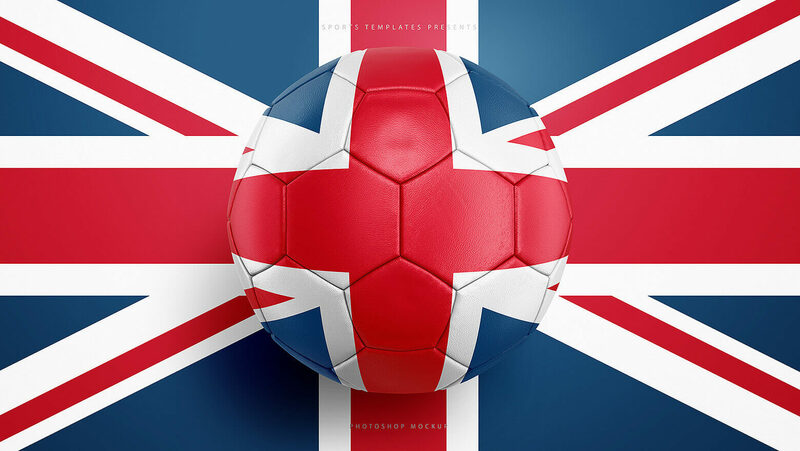 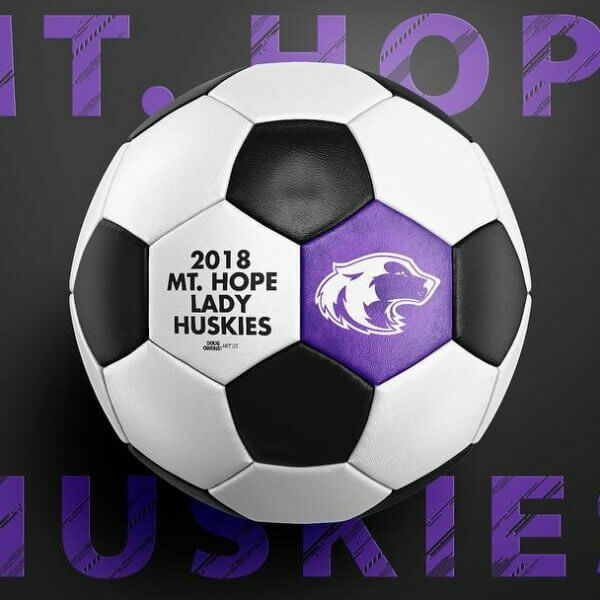 Show off your Business Logo, School’s Mascot, or Sports Branding on a Realistic Football/Soccer Ball, featuring editable lighting, Reflections, & Shadows as well as One-Click-Logo integration. 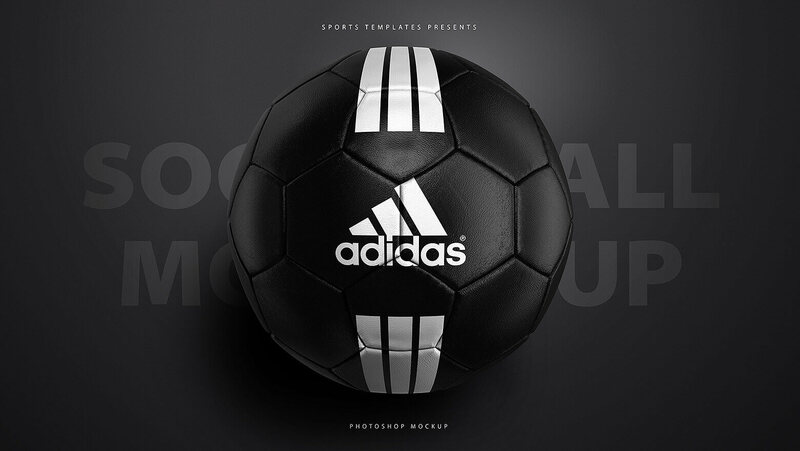 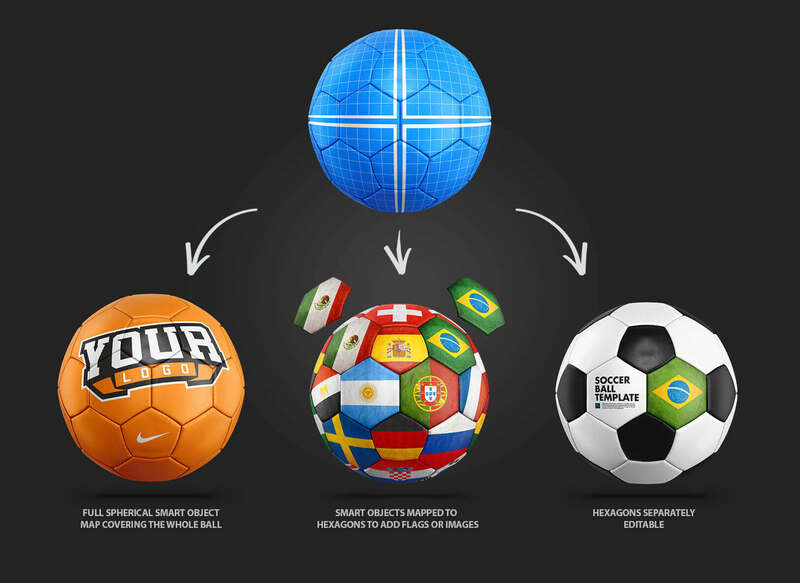 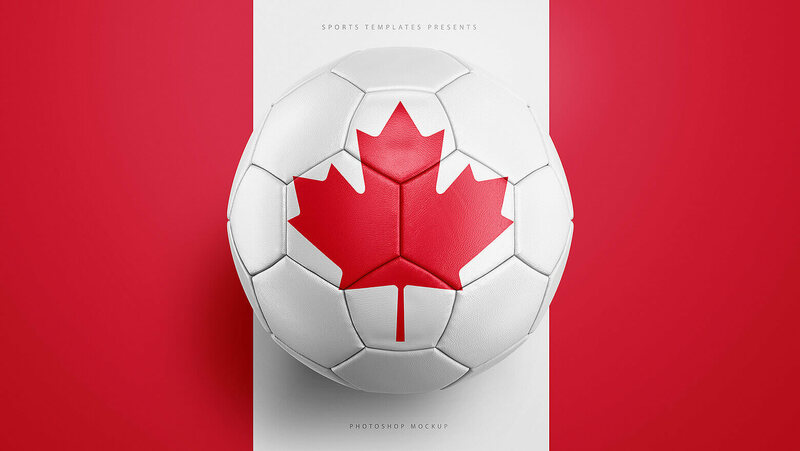 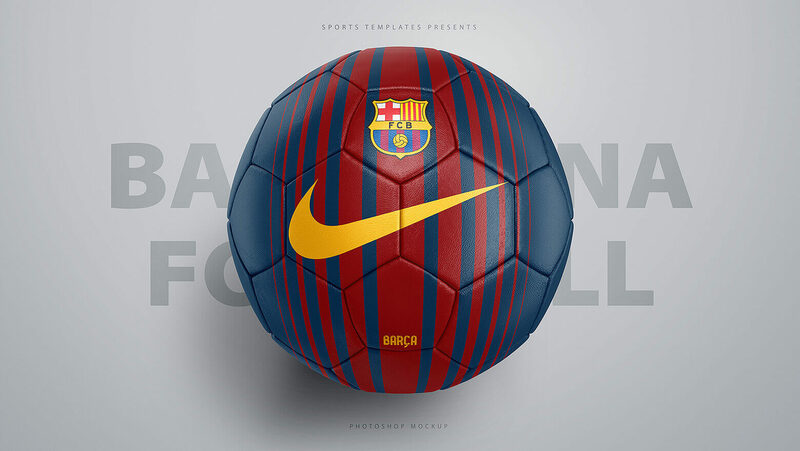 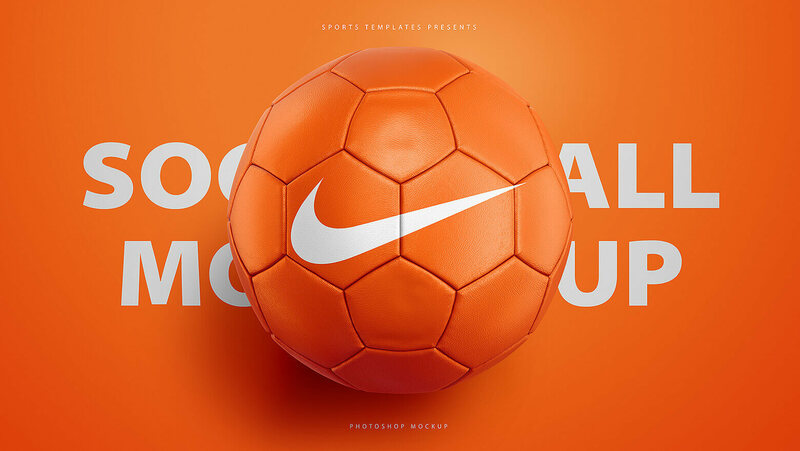 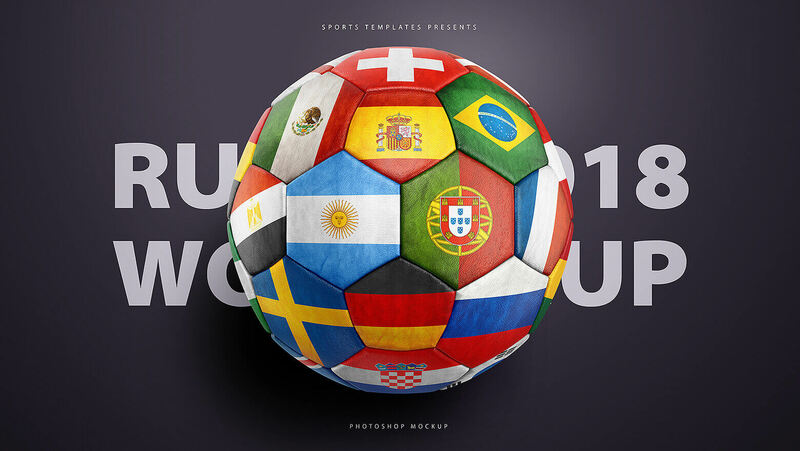 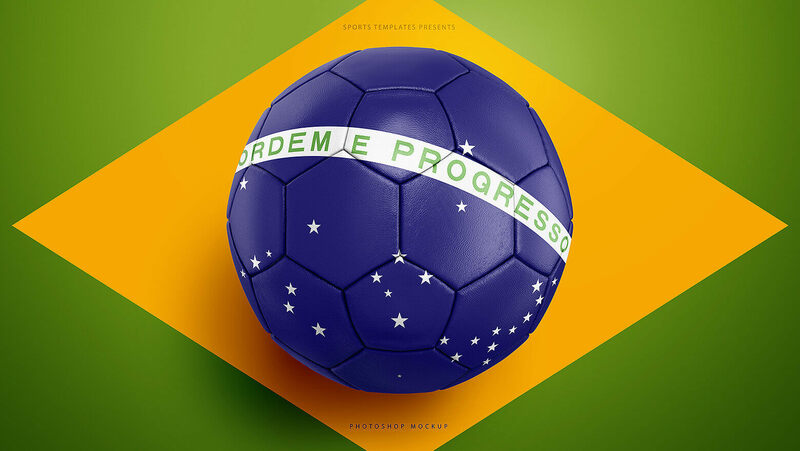 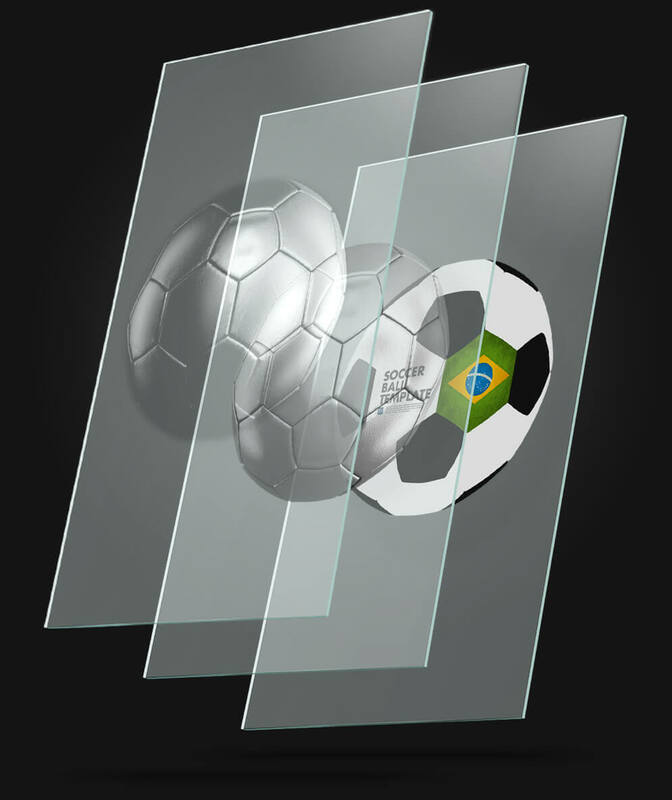 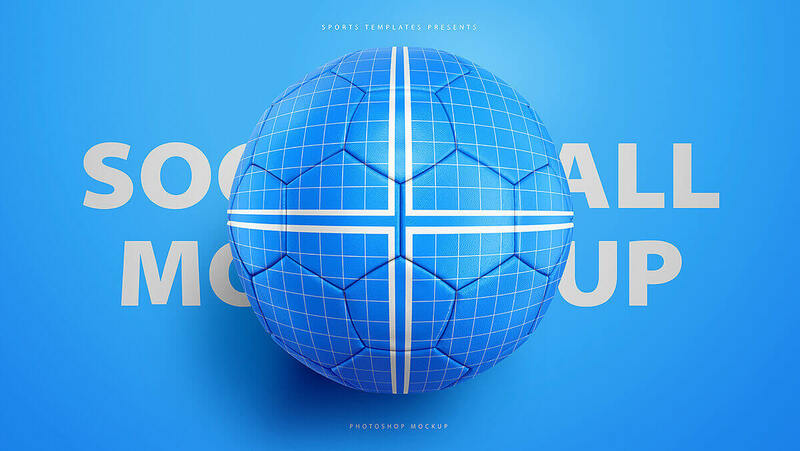 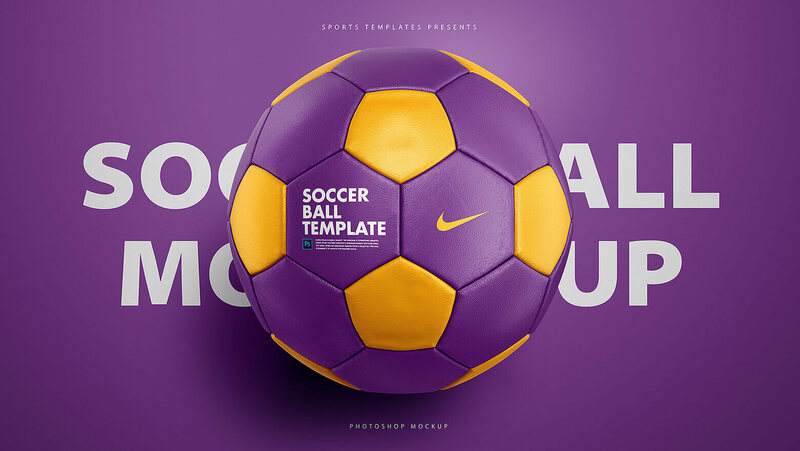 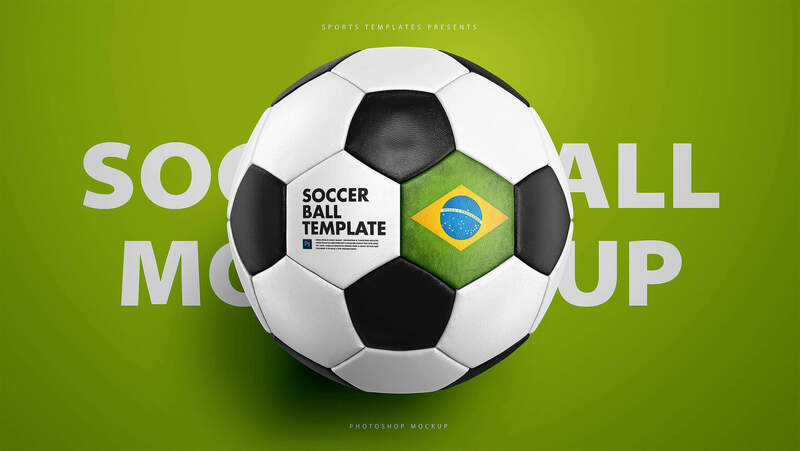 Create your own Soccer Ball mockups in a matter of minutes. 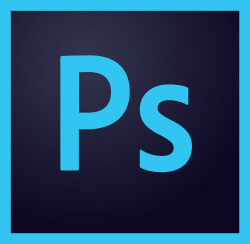 8k Photoshop template with enough resoltion to be printed on a building long billboard!. 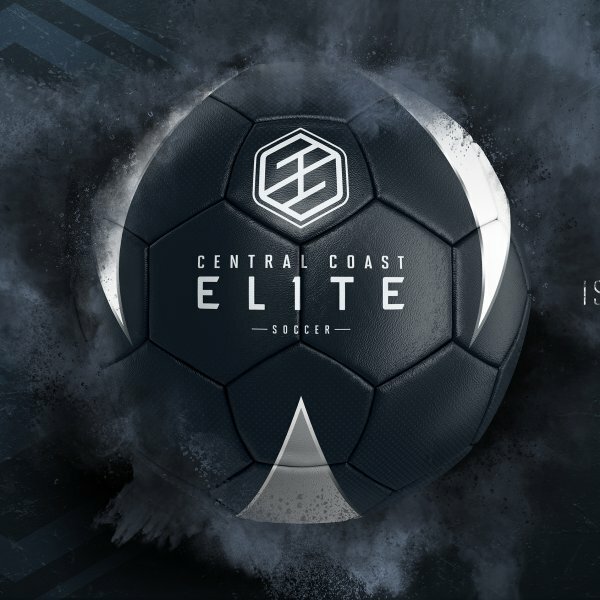 Easy to use and look great!